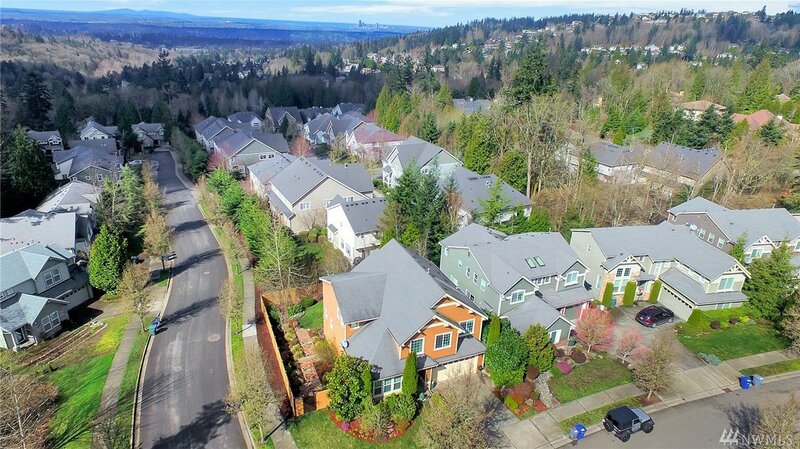 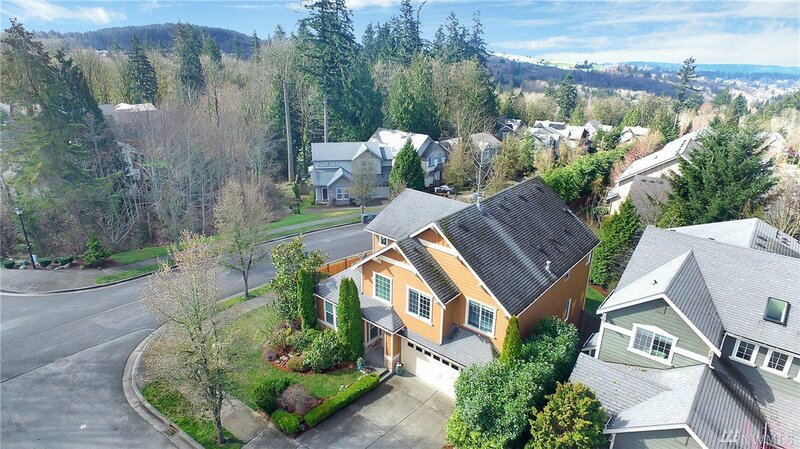 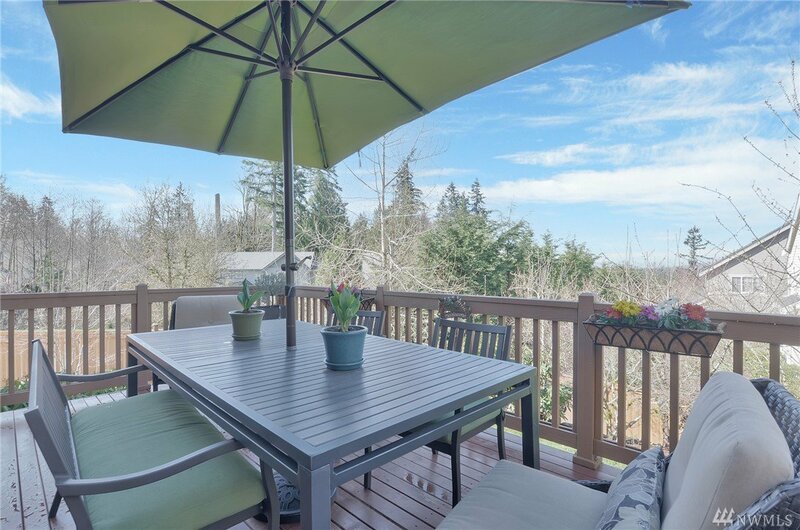 Stunning views from this meticulously maintained home in Lakemont. 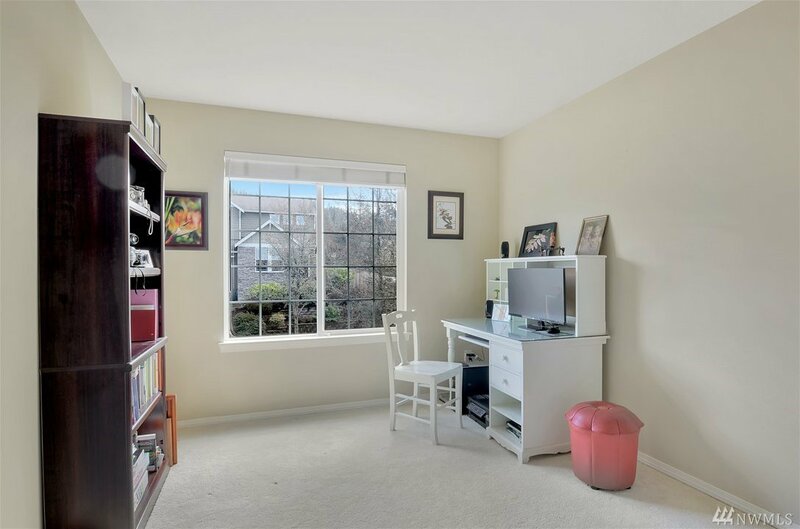 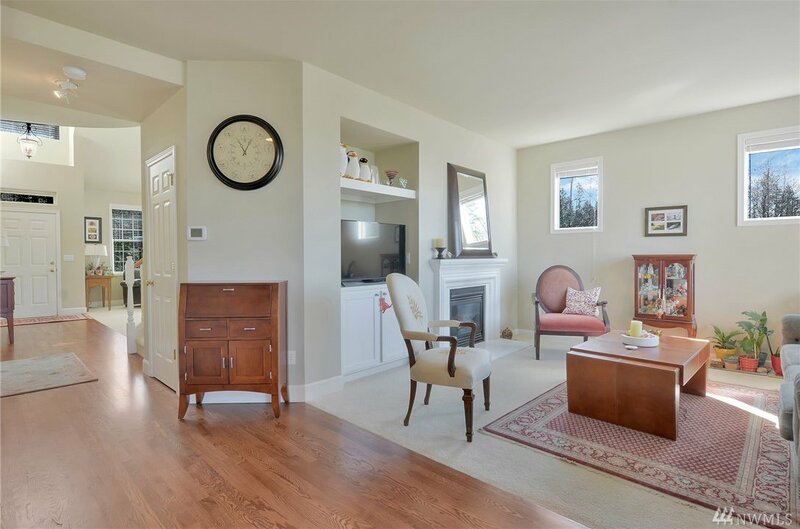 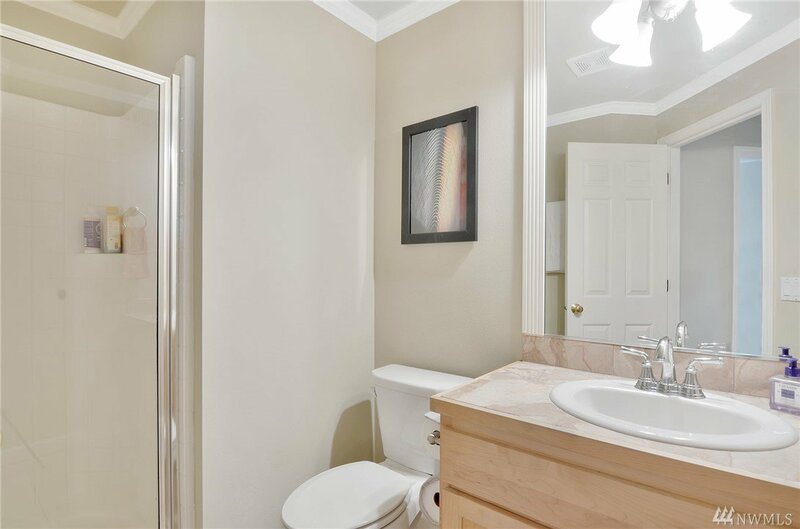 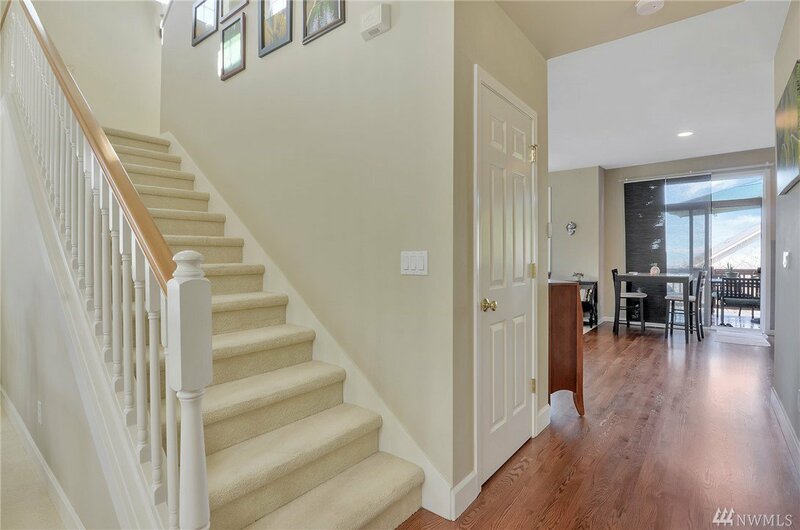 This home ftrs refinished hardwood flrs & main flr bed w/bath & 4 more spacious beds upstairs. 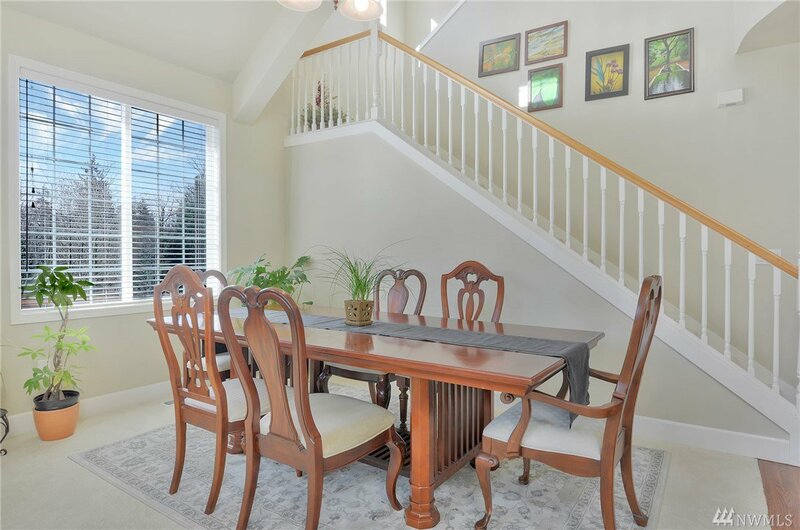 Soaring ceilings greet you at the entry & lead you your dining/living area. 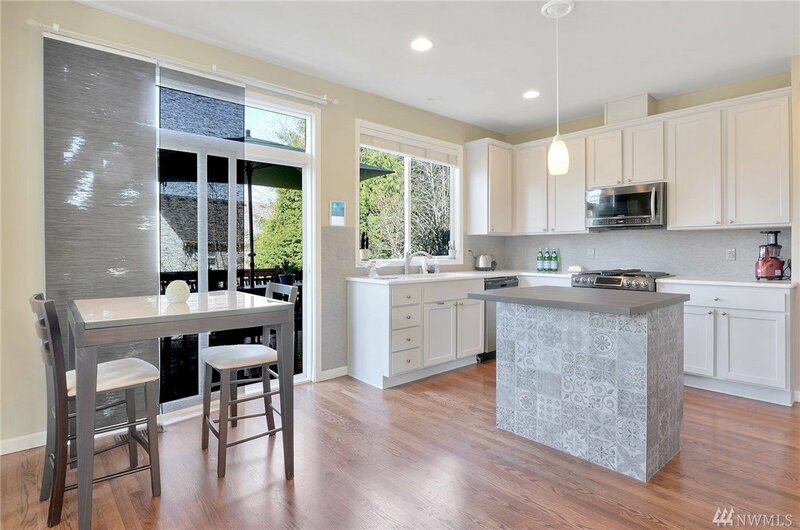 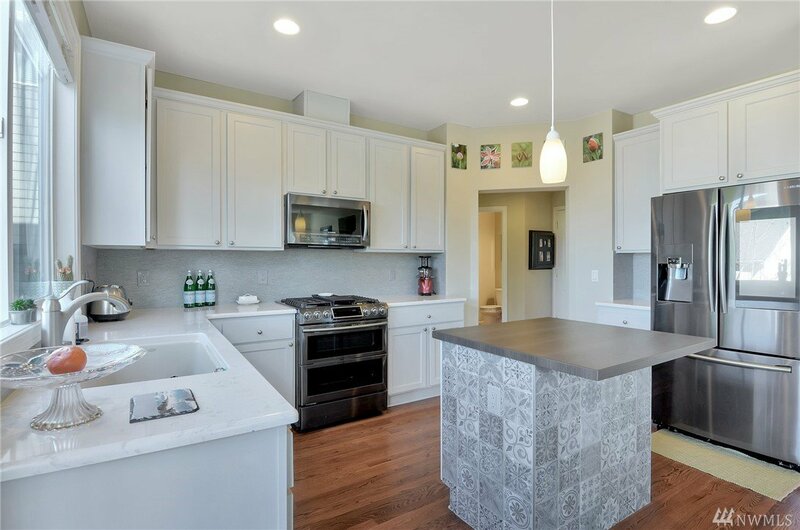 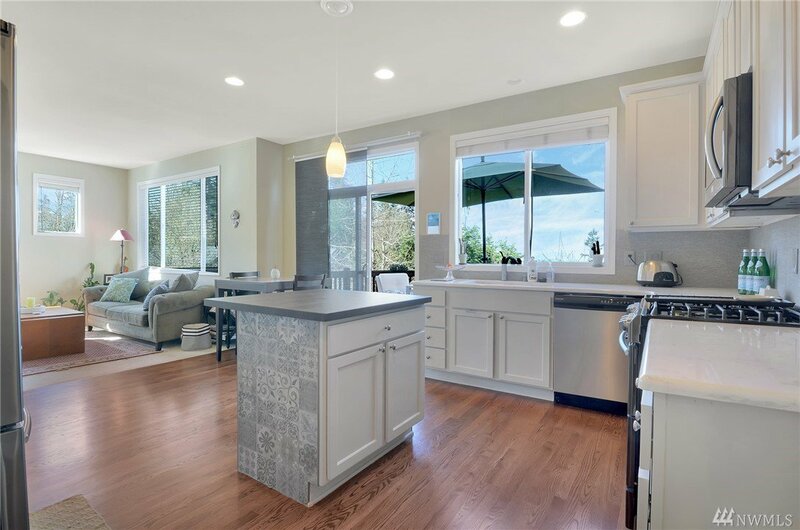 Chef's kitchen ftrs quartz counters, custom backsplash & stylish gray cabinets. 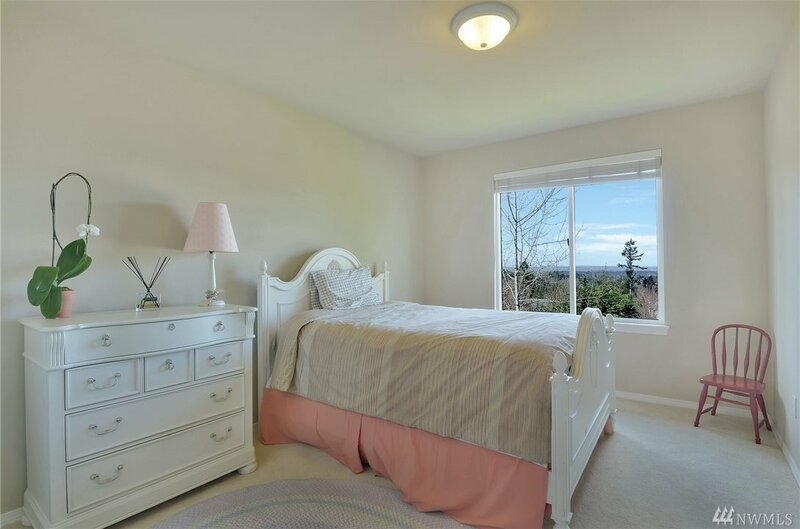 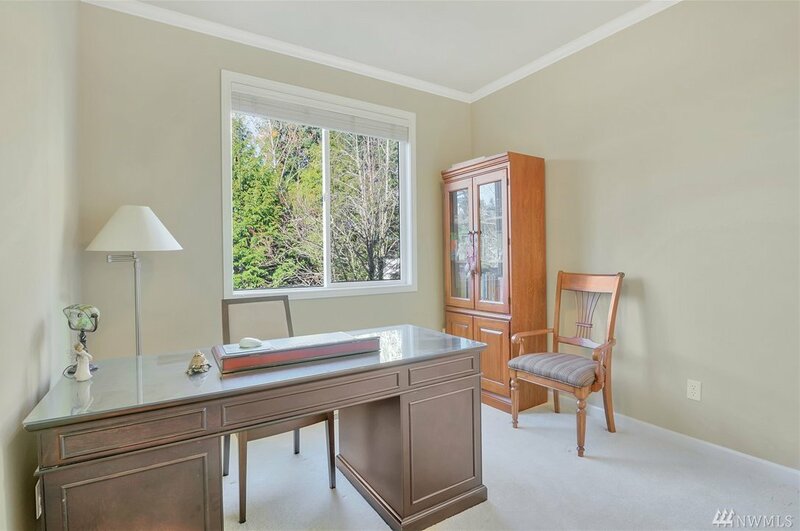 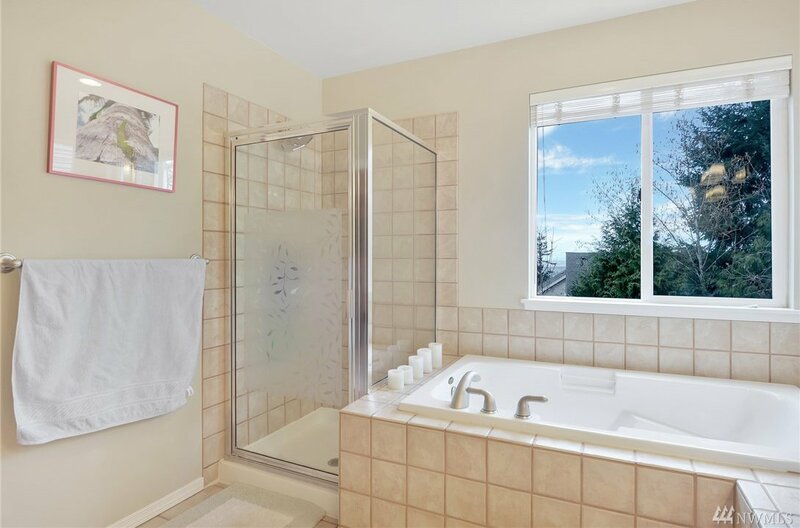 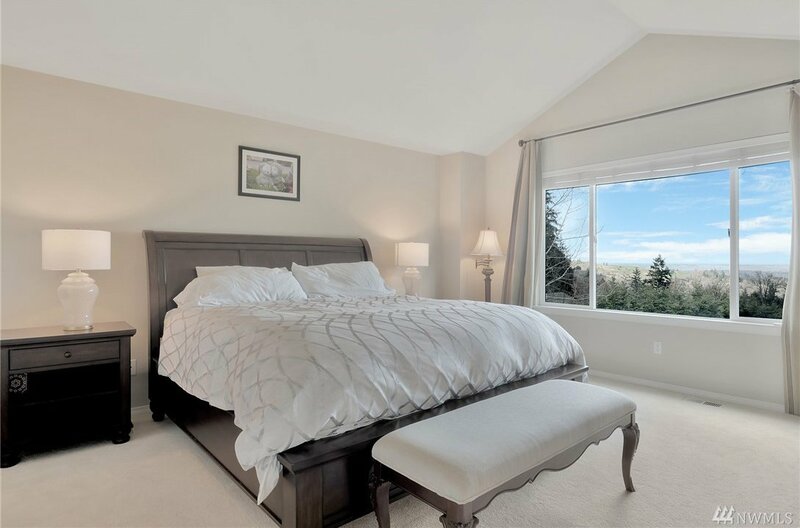 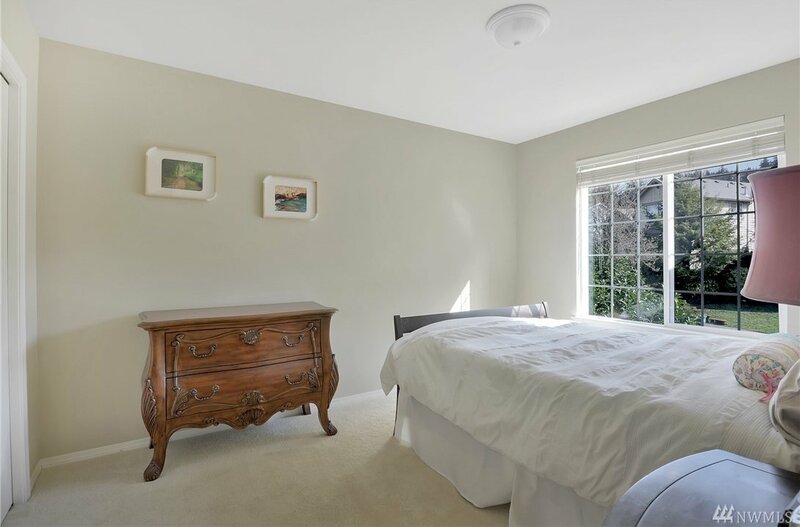 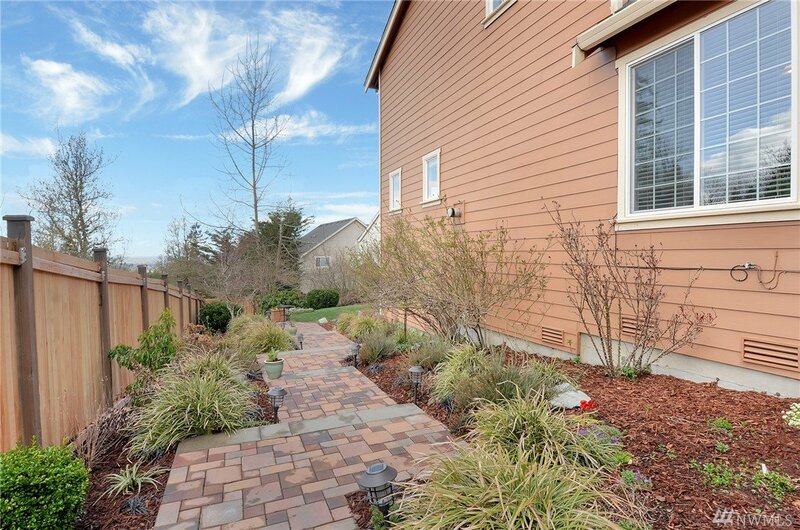 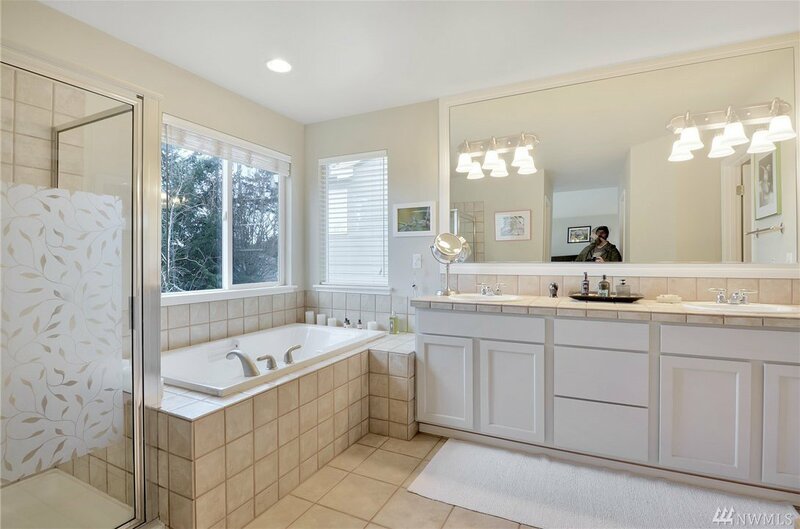 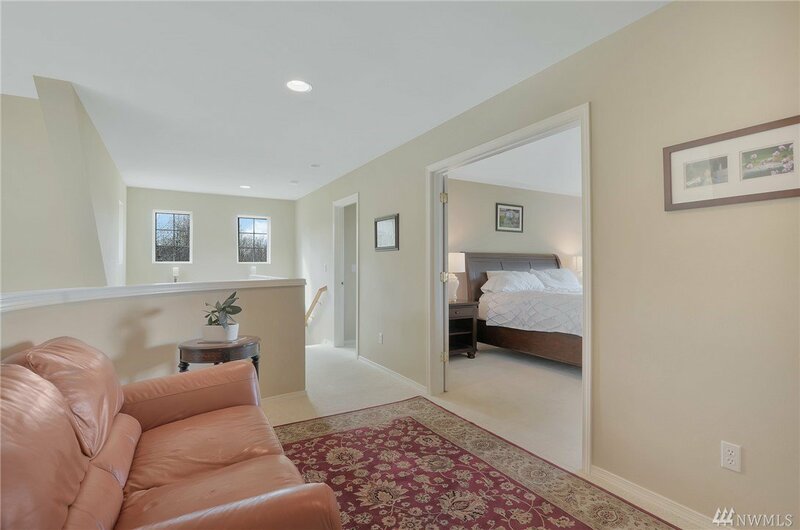 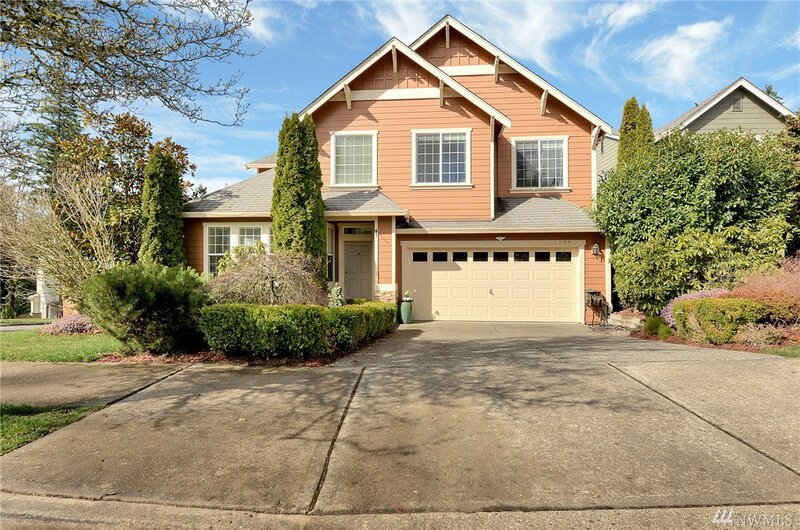 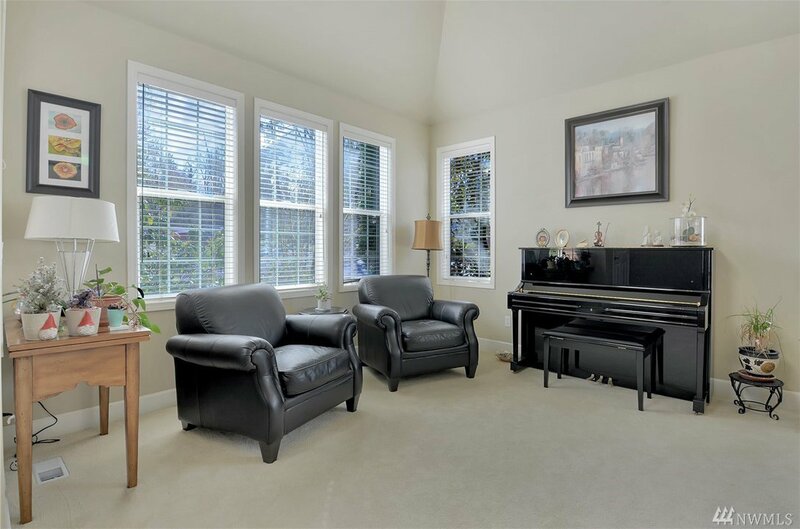 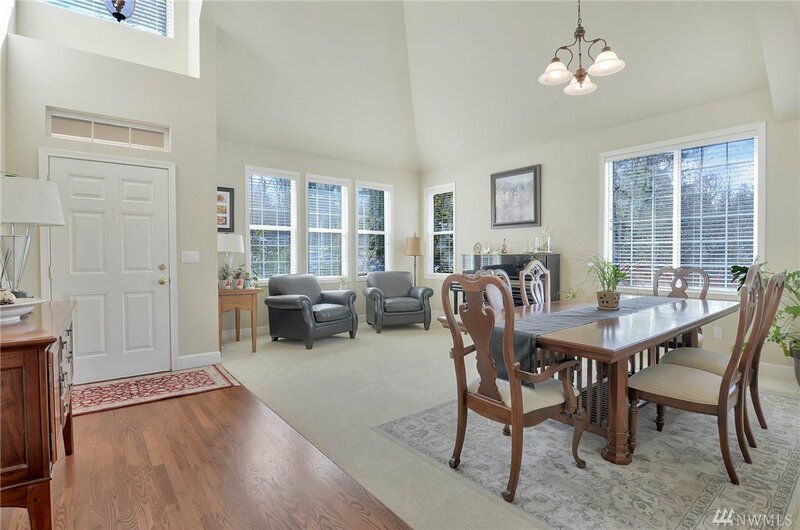 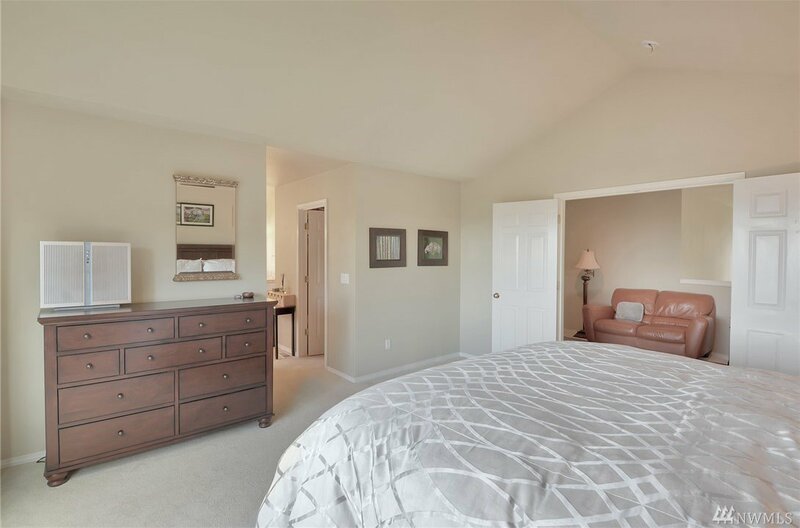 Tranquil master retreat w/the best view of the house - 5 piece bath attached w/2 walk in closets. 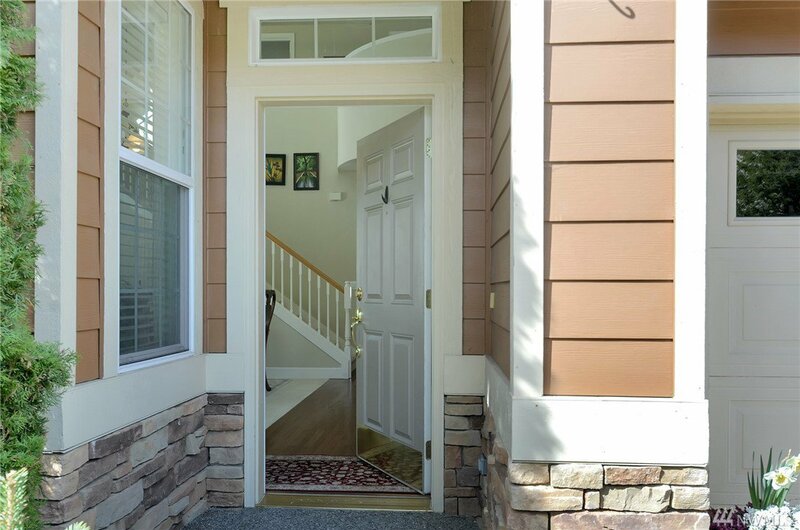 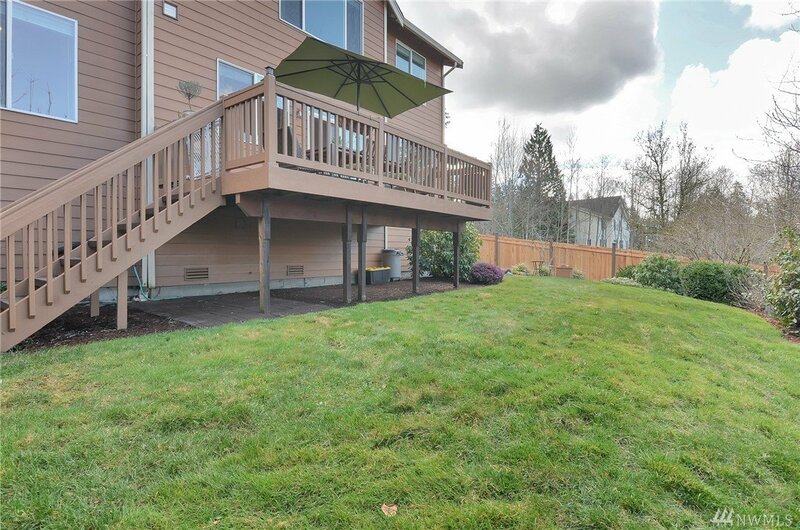 Relax & entertain on your spacious deck w/the majestic Olympic mountain background.